Jay Rodriguez scored a contentious late penalty to secure a late 2-2 draw for West Brom against Nottingham Forest at The Hawthorns. 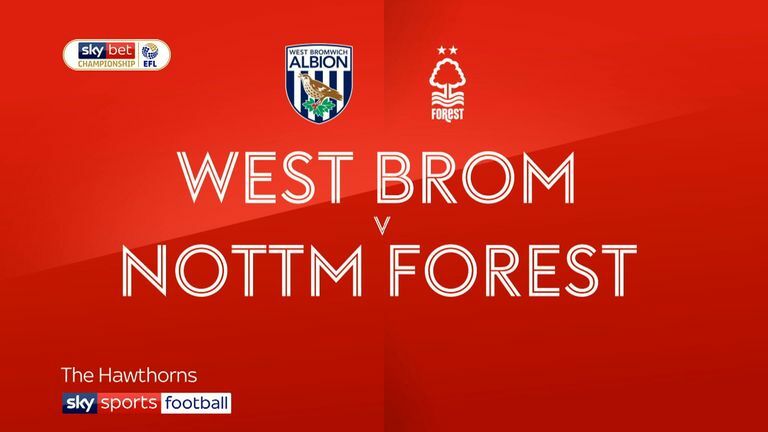 Stefan Johansen had put through his own net to gift Forest the lead just six minutes into his home debut, but Jacob Murphy prodded home his first Baggies goal nine minutes after the break to raise the spirits of the home crowd. Academy graduate Ryan Yates restored the lead for Martin O'Neill's side with a volley that crossed the line via the post (65), before Rodriguez equalised from 12 yards with just a minute to play, after Dwight Gayle was awarded a spot-kick despite minimal contact from Alexander Milosevic. 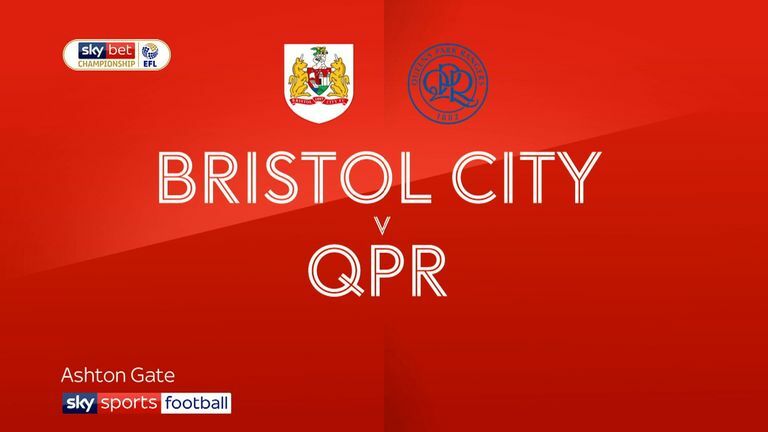 Famara Diedhiou netted an injury-time penalty to give Bristol City a 2-1 win over QPR at Ashton Gate and extend their winning streak to nine games. The visitors went in front just before the break when a header from Nahki Wells came back off a post and presented strike partner Matt Smith with a simple tap-in. But substitute Niclas Eliasson levelled for City in the 73rd minute, accepting a Jamie Paterson pass and cutting in from the right to bury a left-footed shot from just inside the box. Diedhiou settled the outcome at the start of five minutes of stoppage time. Having been fouled by Darnell Furlong, the big striker got up to net with a powerful spot-kick. City are now unbeaten in 15 league and cup games. 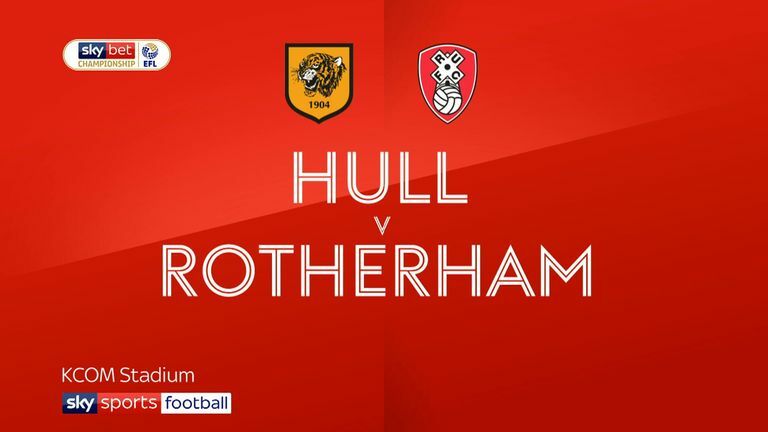 Rotherham moved two points clear of the Championship relegation zone after a rousing second-half comeback secured a 2-2 draw at Hull. Jarrod Bowen and Fraizer Campbell, with their 16th and 10th goals of the season respectively, fired the Tigers into a 2-0 half-time lead at the KCOM Stadium. But second-half goals from Anthony Forde and Jon Taylor earned the Millers a draw. 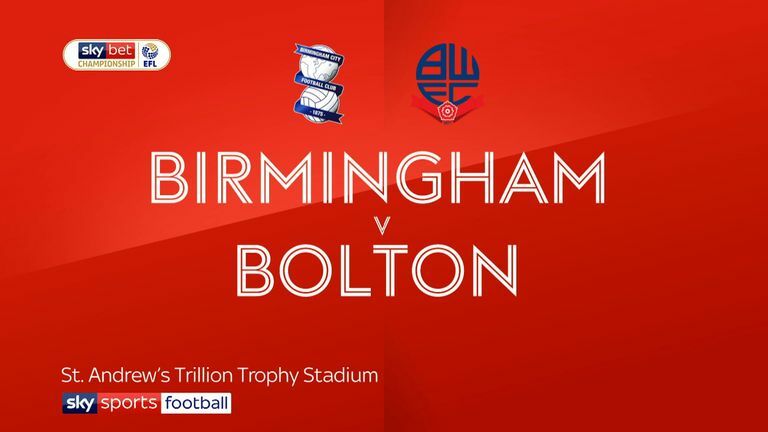 Callum Connolly's header earned Bolton a rare win as they saw off Birmingham 1-0, while Steve Bruce maintained his unbeaten run in charge of Sheffield Wednesday as they drew 0-0 at Millwall.